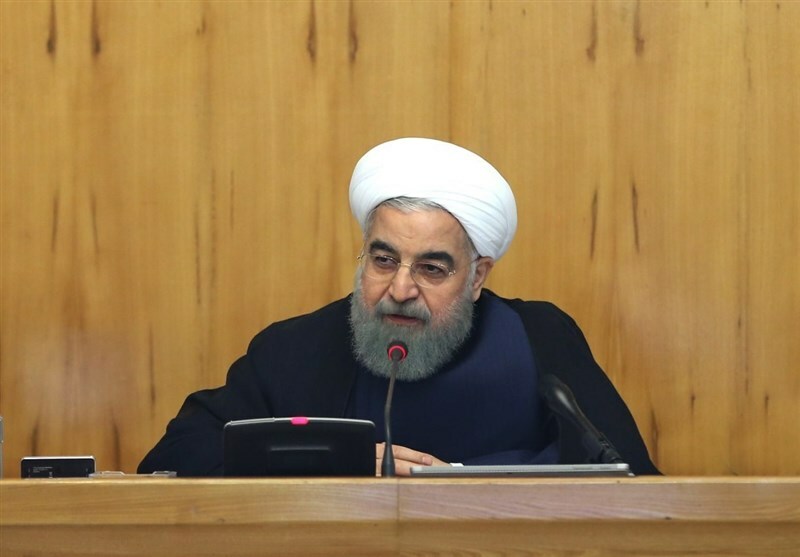 TEHRAN (Tasnim) – Iranian President Hassan Rouhani took a swipe at the US government for its cruel sanctions against the Islamic Republic and said Washington’s moves to intimidate other countries and banks into avoiding cooperation with Iran are nothing but economic terrorism. Addressing a cabinet session in Tehran on Wednesday, Rouhani pointed to the US measures against Iran and said the Americans’ move to put pressure on foreign banks and companies not to cooperate with Iran is completely “a terrorist act”. “When they (the US officials), in contrary to international law, threaten to fine a bank or company for cooperating with a country, they are in fact causing intimidation in the banking and commercial sectors and committing an economic terrorist act,” the president stated. 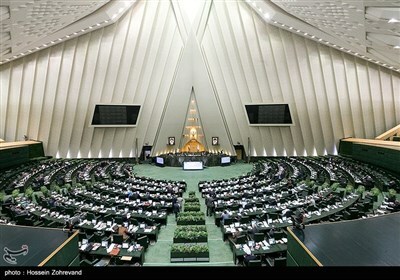 Elsewhere in his remarks, Rouhani pointed to the US failures in the face of Iran at international levels and said the US had explicitly announced that it would hold an anti-Iran conference in the Polish capital of Warsaw but when the American officials noticed that many countries are opposed to such a conference, they were forced to change the theme of the conference from Iran to the Middle East. The anti-Iran conference, which was part of US attempts to heap pressure on Iran globally, was held in Poland last week. In similar remarks on Monday, Leader of the Islamic Revolution Ayatollah Seyed Ali Khamenei described the failure of the anti-Iran conference in Poland as a sign of the enemy’s weakness, saying the US is gripped by a whole host of troubles, including social and economic woes. “The half-witted American authorities invited a number of their collaborator governments as well as weak and intimidated governments to the Warsaw meeting for making decisions against Iran, but the gathering did not yield any result, and it all signifies weakness (of enemies), so the enemy which gets angry in a state of weakness begins controversy and vilification,” the Leader said.